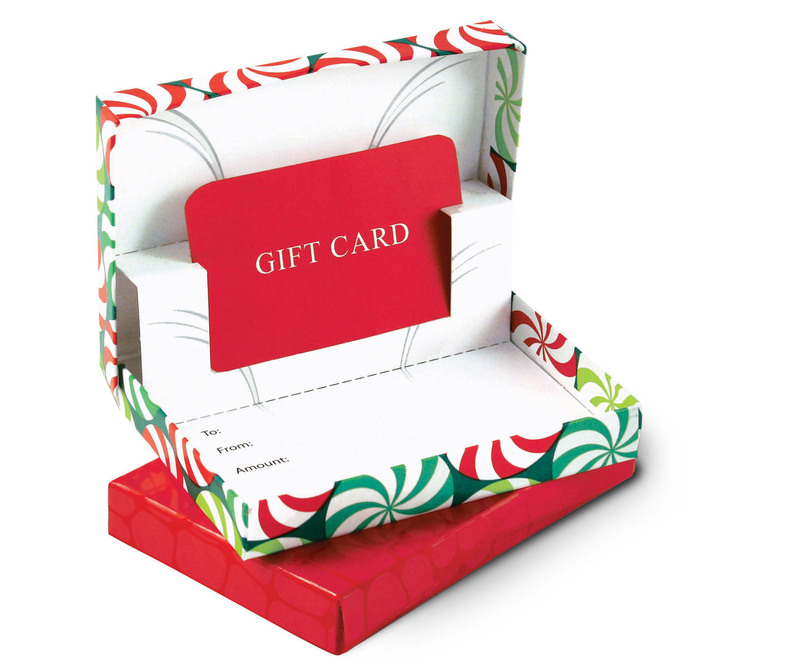 These retail gift card boxes are a great way to ‘wrap’ gift cards—without the wrapping! 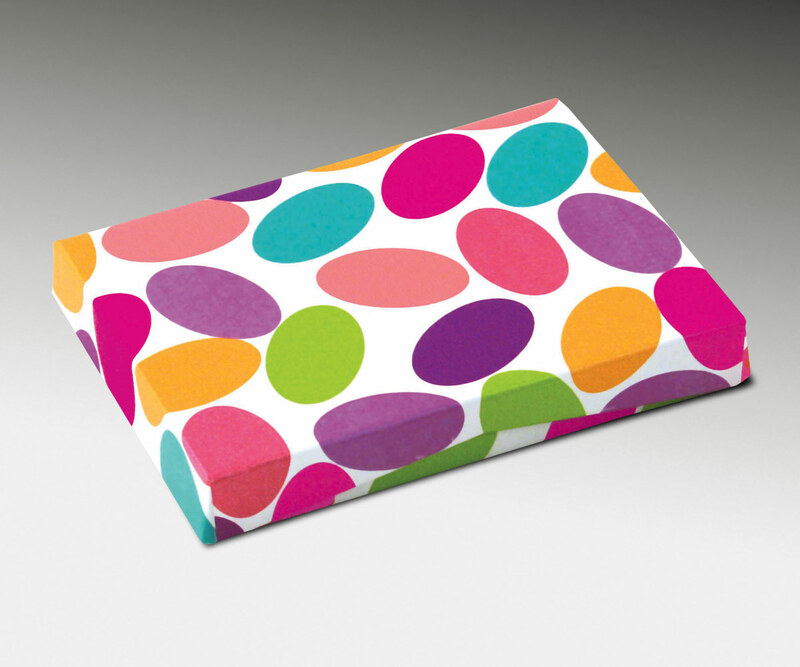 An ideal packaging solution, these gift card boxes dress up your gift cards making them ready to give as presents. Made from 100% recycled board in the USA. 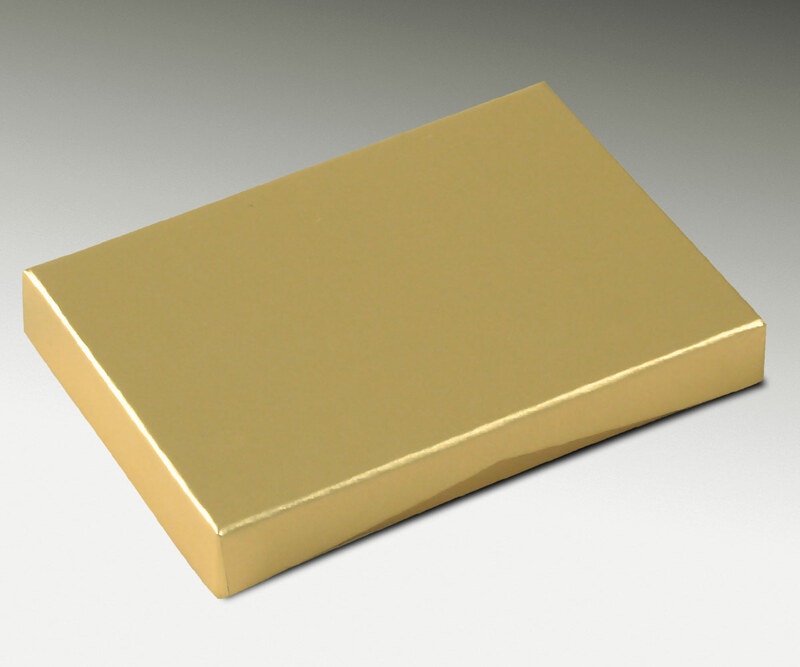 Each box has a special holder inside that lifts the card up when the box is opened—a very nice presentation! For added convenience, a “To” and “From” section is included.